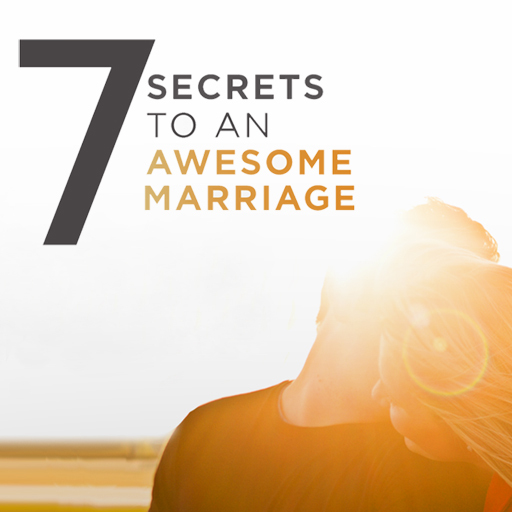 Trust in marriage should never be taken for granted. 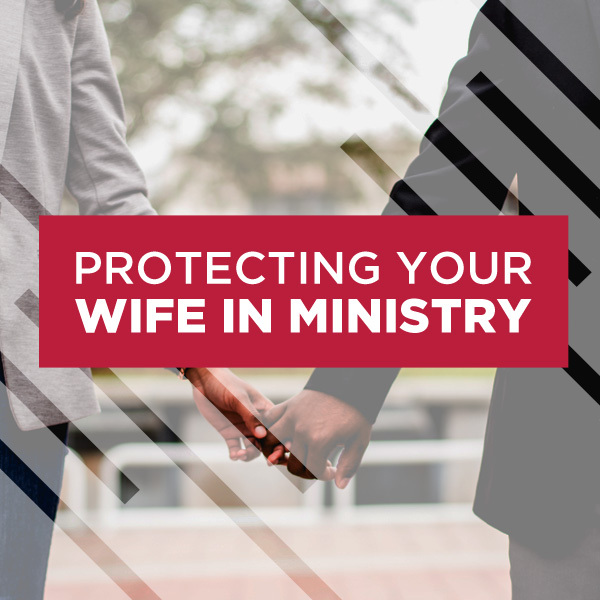 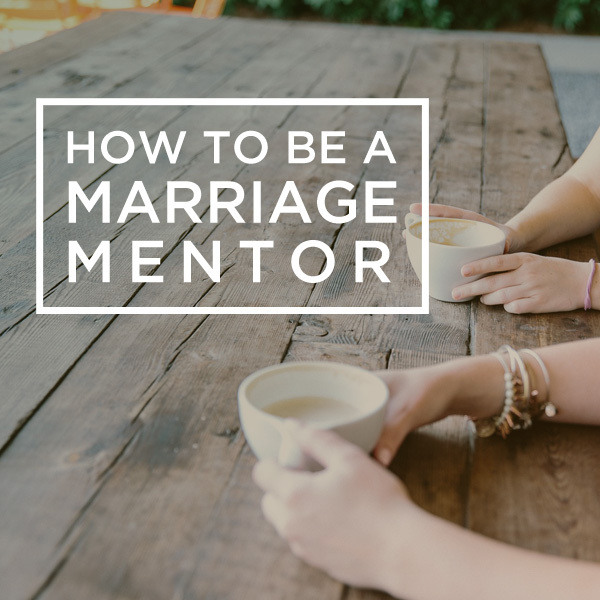 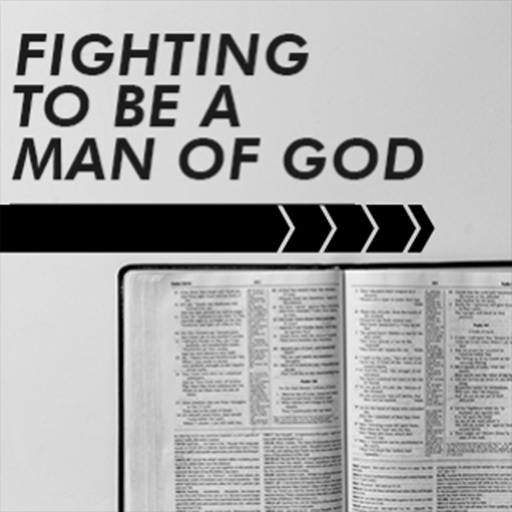 Infidelity is rampant in our culture, and there are many important ways to protect a marriage at any stage. 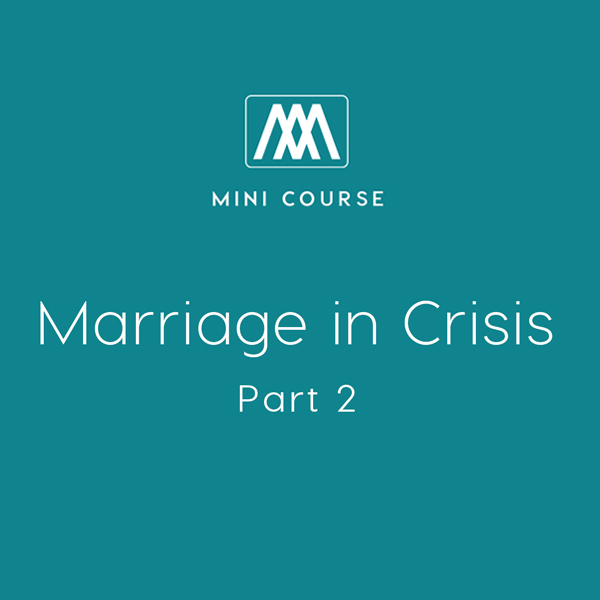 It’s even possible to find healing for a marriage affected by infidelity. 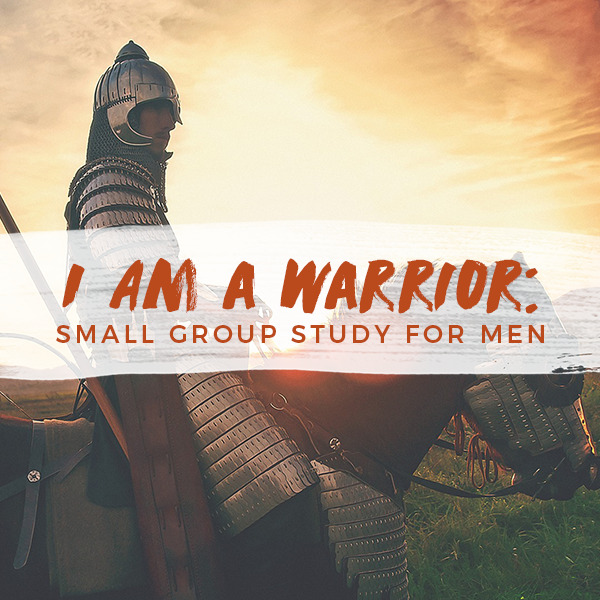 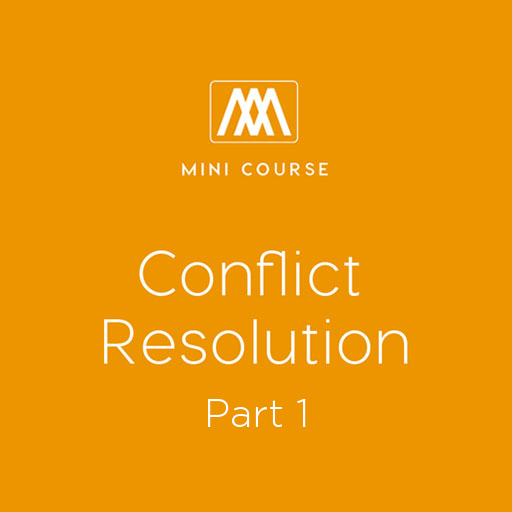 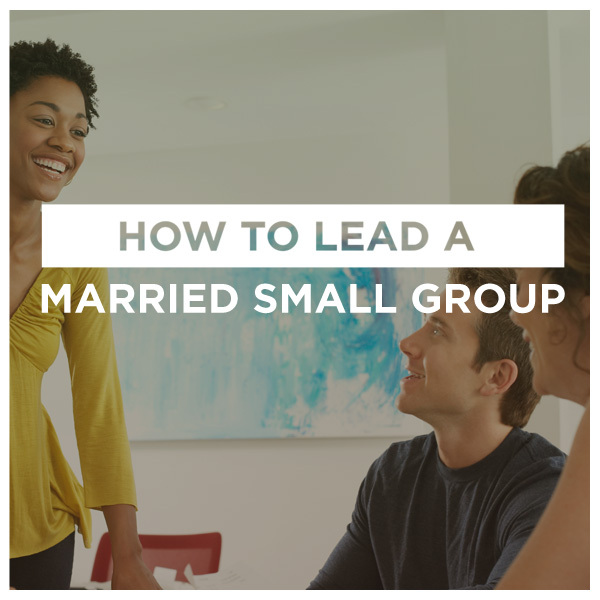 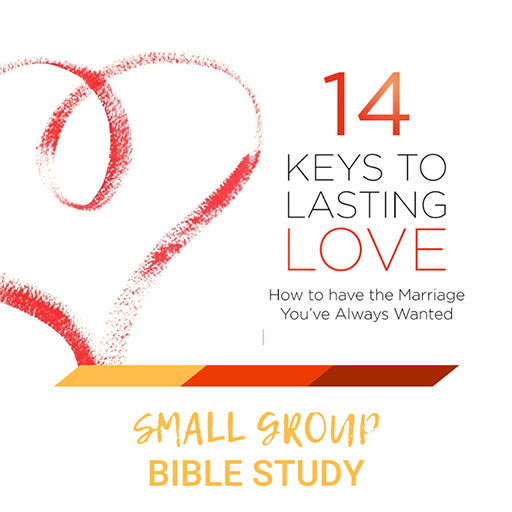 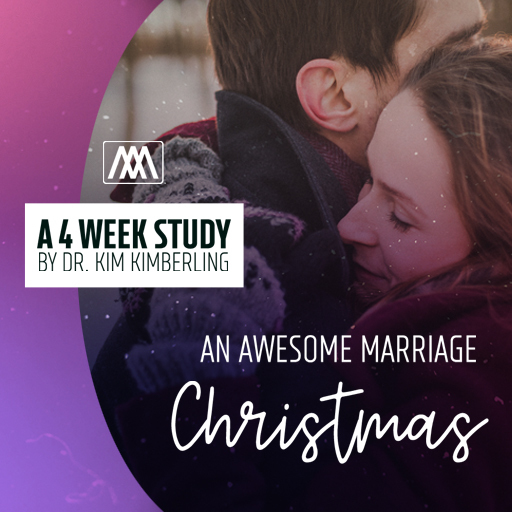 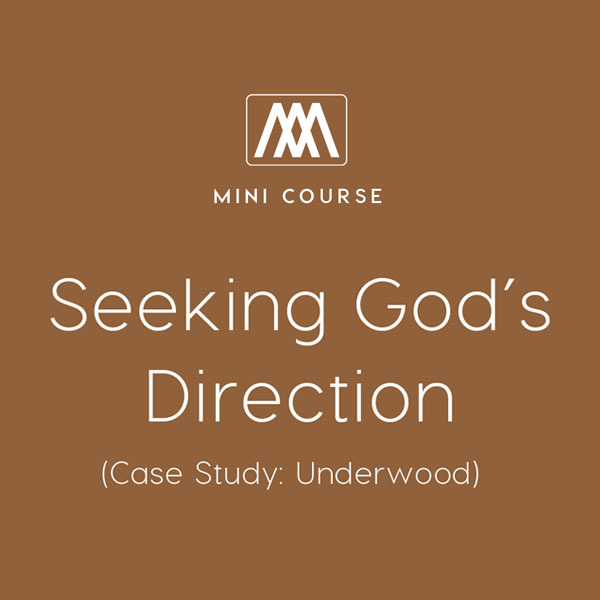 Each week in this six-week small group course contains a brief weekly teaching video from Dr. Kim Kimberling, as well as small group discussions questions to help apply what you learn. 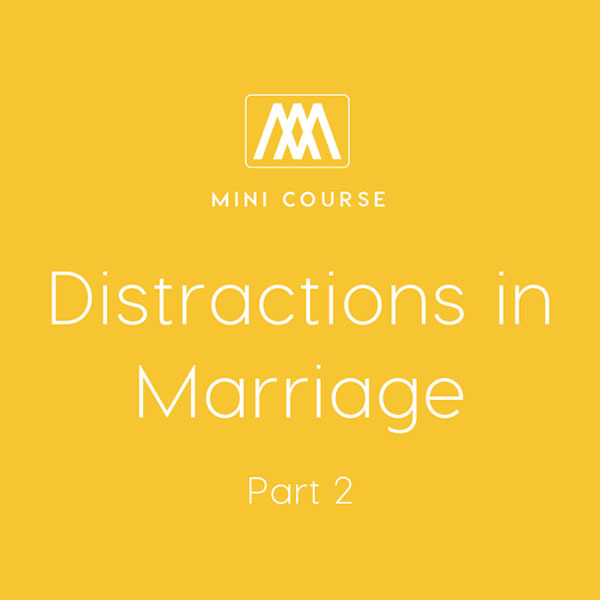 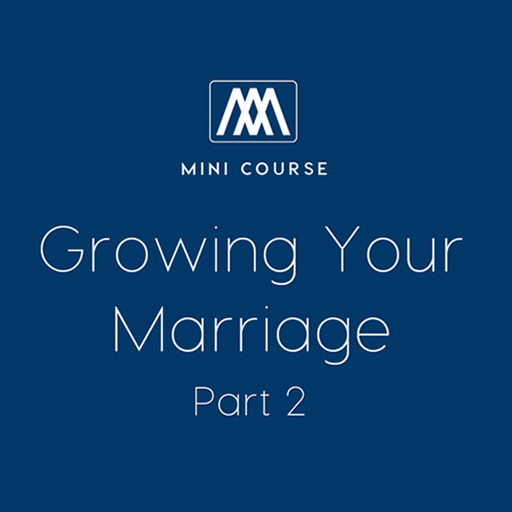 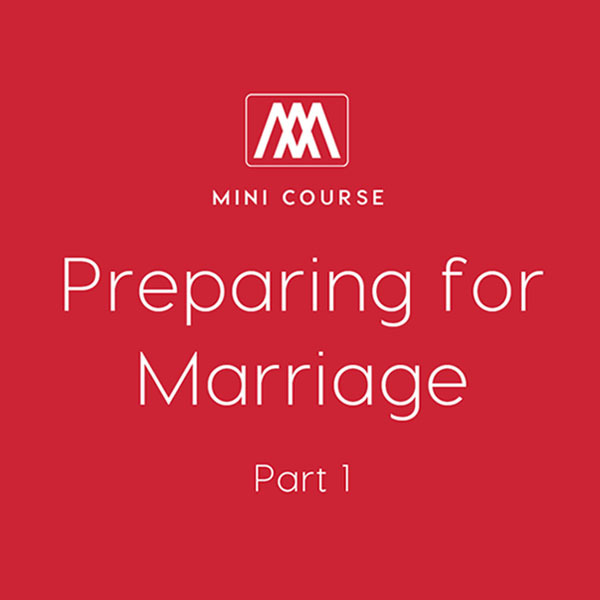 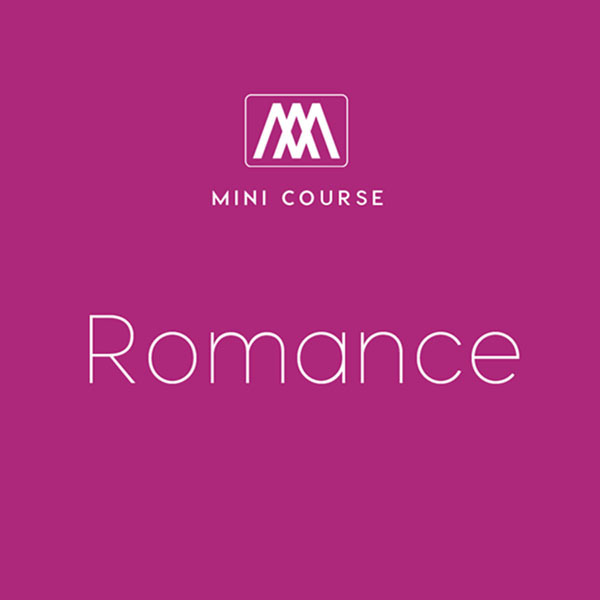 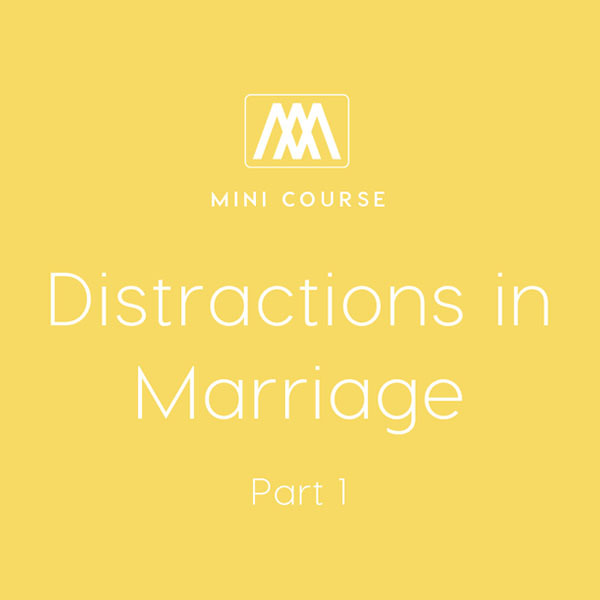 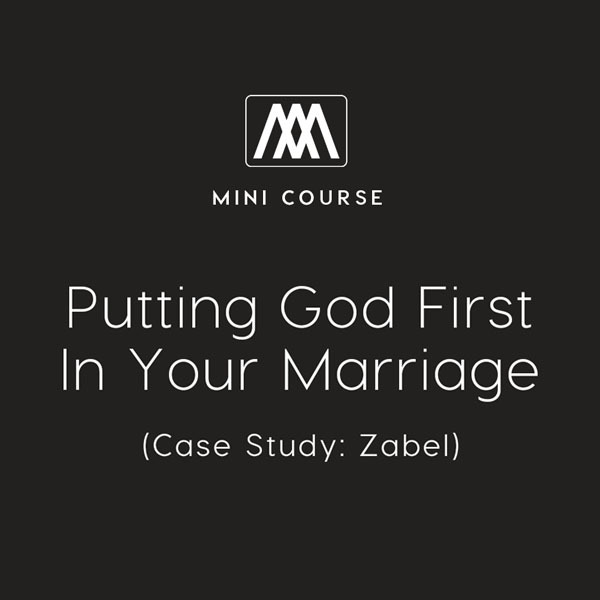 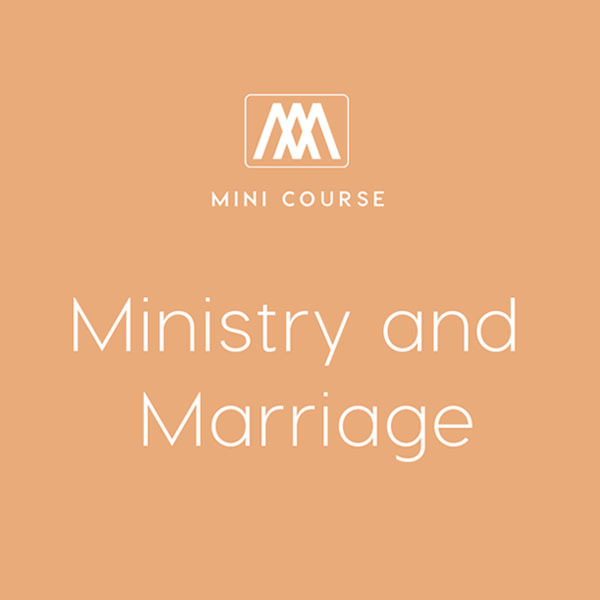 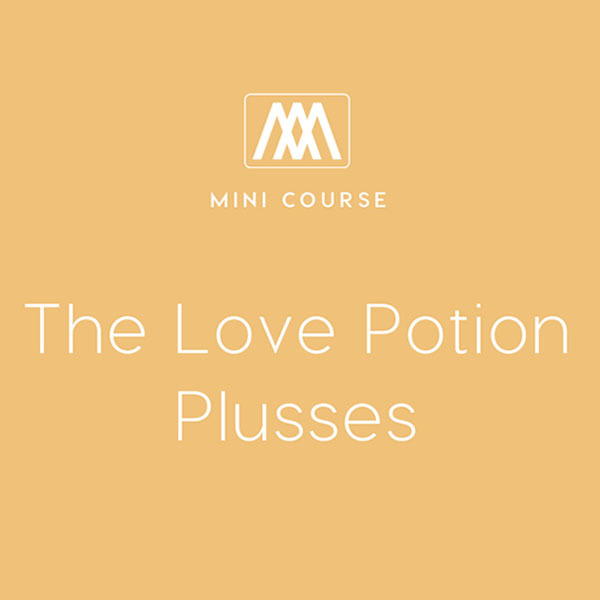 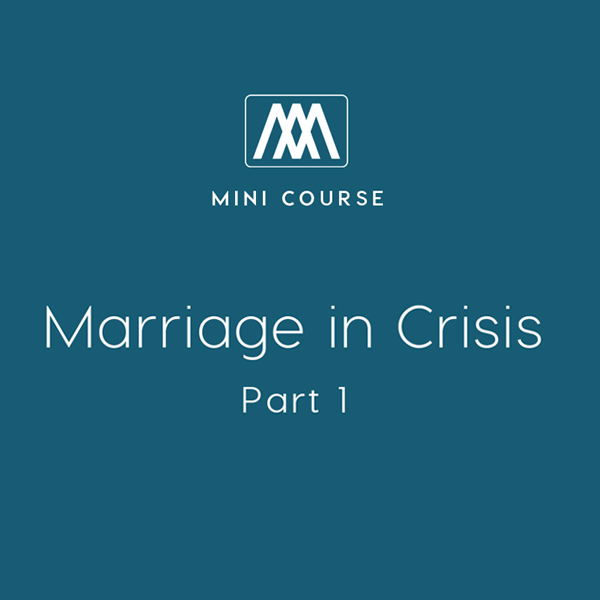 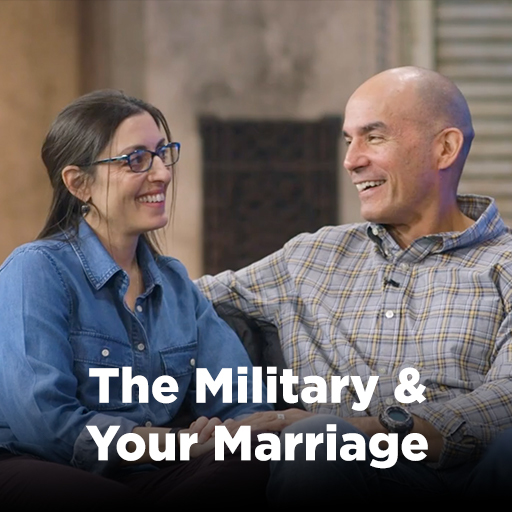 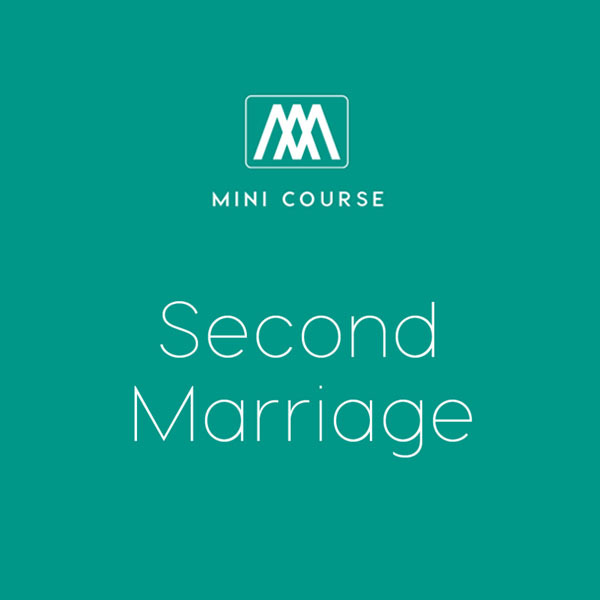 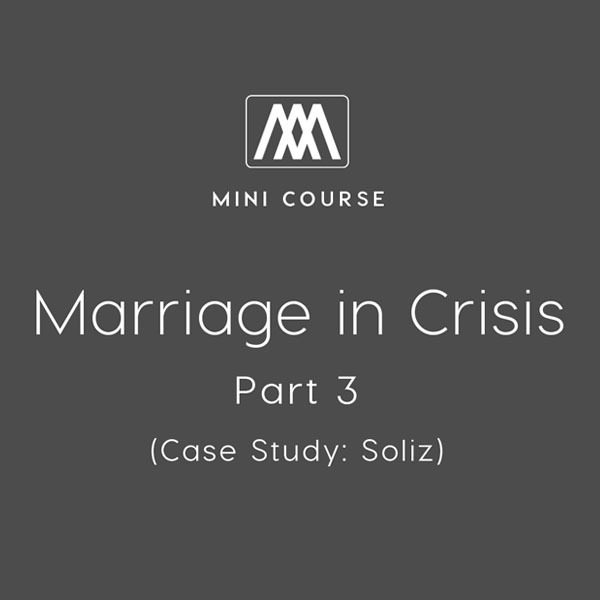 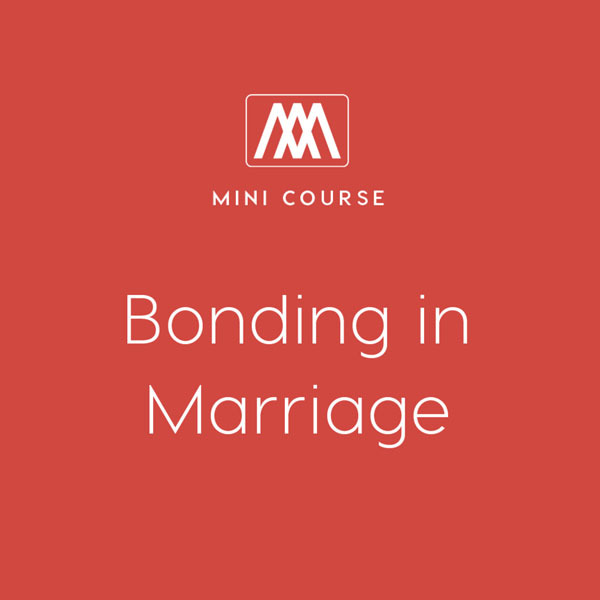 Whether couples are looking to protect or heal their marriages, this course goes a long way towards achieving an awesome marriage. Also find Part 2 here. 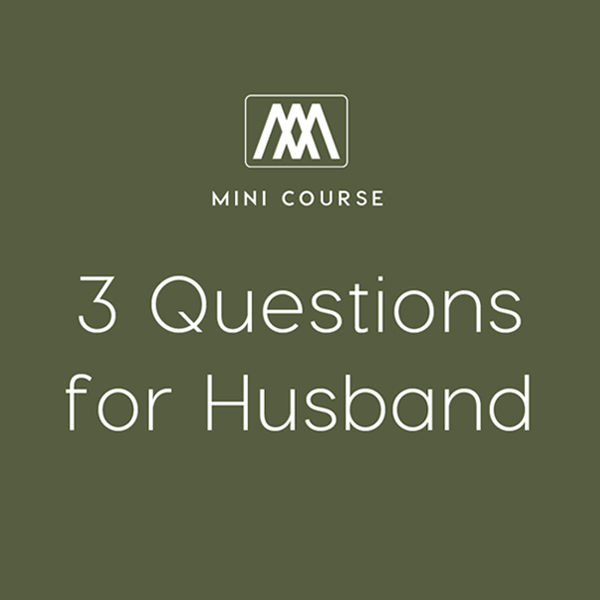 Part 2 - Why So Much Infidelity?